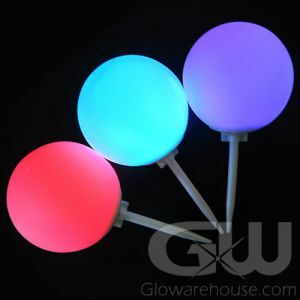 - Glow Stick Candle Stand! 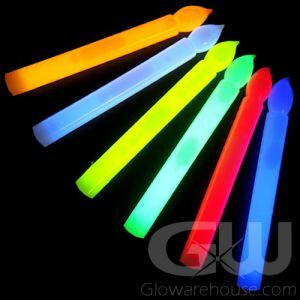 - Turns Candle Glow Sticks into decorative lights! 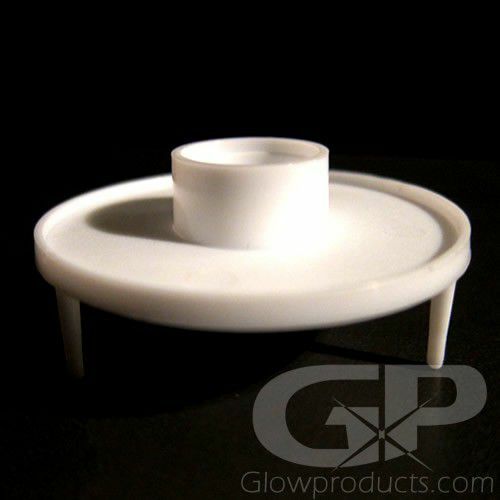 - Easy to Use Glow Stick Candle Holder Base! 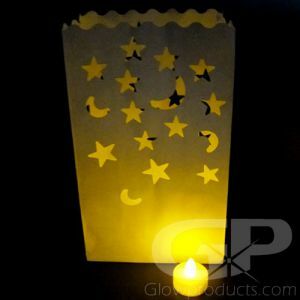 - Light Up Crafts! Glow in the Dark Pathways! 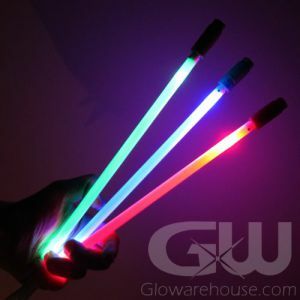 If you are looking to fully realize the potential of your Glow Stick Candles, then you are going to need their specifically designed stand. 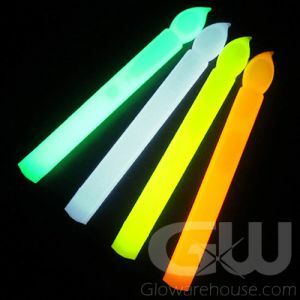 The Glow Stick Candle Bases help to transform your handheld glow stick candles into decorative lights with stands. 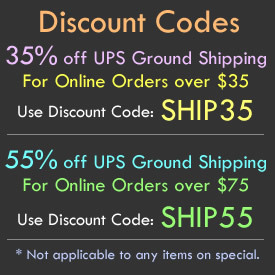 Which means you can now use them in light up table top displays, glow in the dark centerpieces, glowing crafts and create lighted pathways! All you have to do is push the light stick candle into the glow stick candle holder and you're good to glow!